"Otic Cleanser. Ear Solution. Ingredient(s): Contains: Lactic acid and salicylic acid are present in encapsulated (Spherulites) and free forms. Chitosanide is present in encapsulated form. PCMX, propylene glycol, and sodium docusate are present in free form. Also contains water, fragrance, and FD&C blue #1. Indications: EPI-OTIC may be used for routine ear cleansing in healthy ear canal or prior to administration of other ear preparations. It may be used in dogs and cats of any age. Directions: Shake well before use. Apply product liberally into the ear canal. Gently rub the base of the ear and then wipe the interior of the ear flap with cotton or cloth moistened with EPI-OTIC." 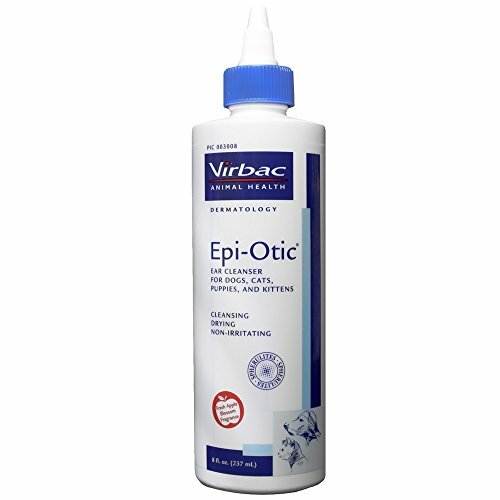 Epi-Otic Ear Cleanser can be used in dogs and cats of any age. Epi-Otic is among the most trusted names in ear care. Particularly useful in cleaning moist, waxy and odoriferous ears. 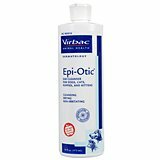 Epi-Otic Ear Cleanser, Bottle Size: 4 oz. 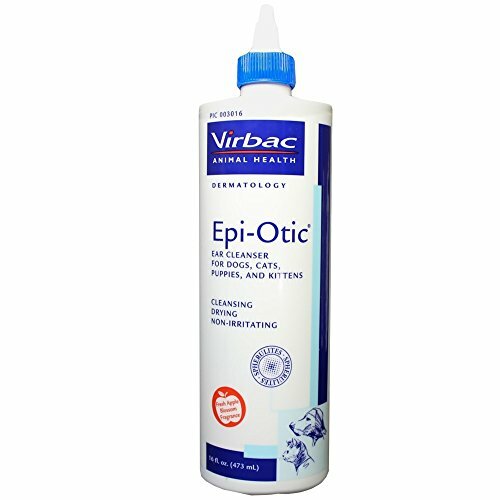 Epi-Otic is the most widely used pet ear cleanser worldwide. It is a mild, alcohol-free cleansing and drying solution. It is labeled for use on dogs, cats, puppies and kittens of any age. 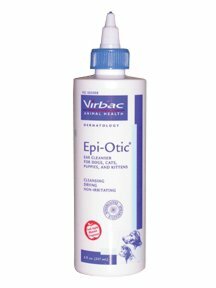 Epi-Otic is useful for routine ear cleaning or prior to treatments. It removes debris and dead tissues. Get some today.Choose bottle size below. 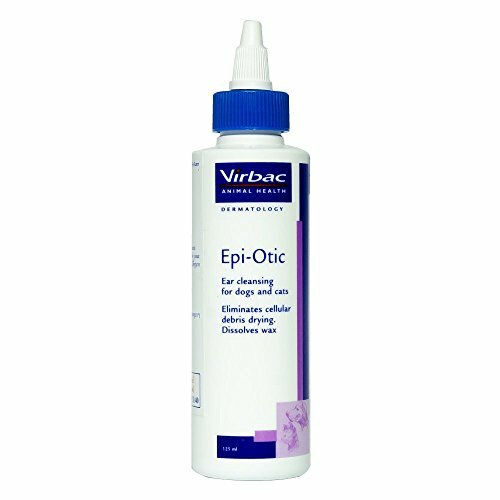 Epiotic Ear Solution, 4 oz. Non-irritant, alcohol-free cleansing & drying solution for routine maintenance of ears. Epi-Otic uses Spherulites (encapsulation system that provides slow release of ingredients long after product application) & Chitosanide (a natural biopolymer which creates a protective film on the surface of the skin). Low acidic pH of 2.2. For use in dogs, puppies, cats & kittens of any age. Use 2 to 3 times daily. 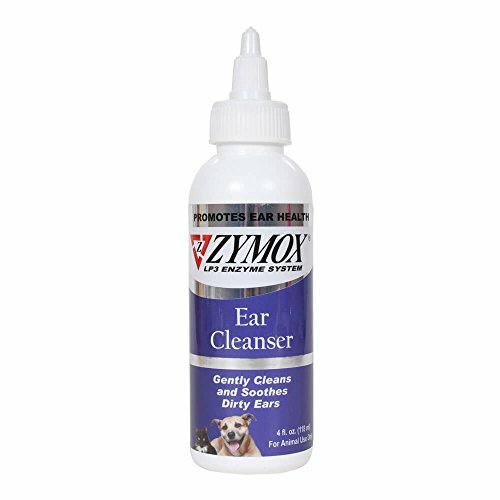 Used for routine ear cleaning in dogs and cats of all ages. With the active ingredients of lactic acid, salicylic acid, chitosanide, PCMX, propylene glycol, and sodium docusate. 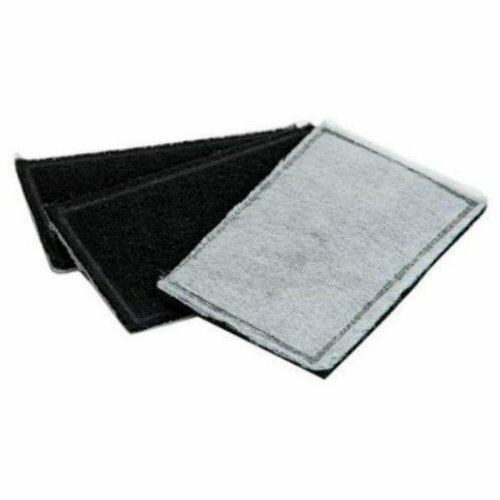 It removes debris and dead tissues while being cleansing, drying and non irritating. Great for cleaning moist, waxy and foul odor ears. Dosage: Apply liberally into the ear canal. Gently rub base of ear and wipe the ear flap with cotton. May be used daily or as directed by your veterinarian.